Next Month's FREE Website Coming Very Soon! You can download this website totally FREE from this page, but only until the countdown timer above expires. Go ahead and download this below, and don't forget to check out the 'Premier Website' features too. 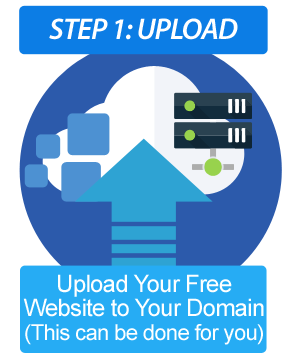 Free Monthly Websites has been one of the leading providers of FREE websites for over TEN YEARS, with over 50,000 people taking advantage of the free website we have offered each and every month. 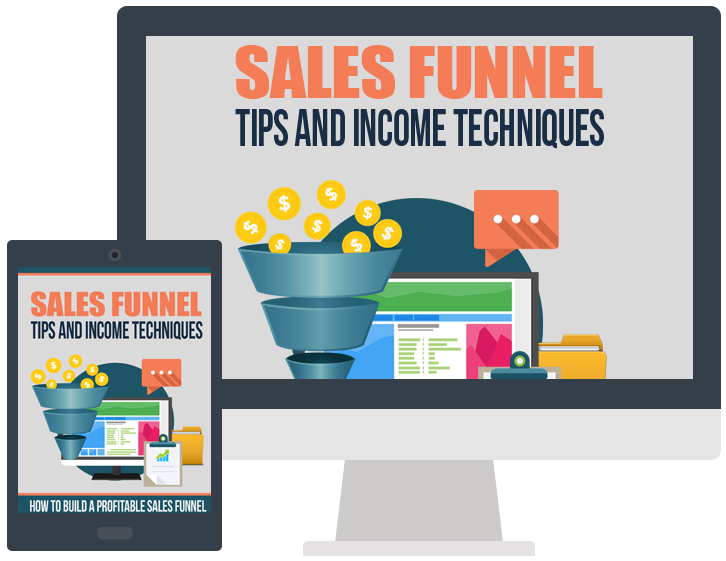 These websites are content rich, cash generating websites that earn you affiliate commissions from multiple affiliate sources. That These Work BIG TIME! We know a lot of people don't know much about building a successful site, such as SEO, Keyword Research, Product Placement, Niche Selection and Design that will ALSO generate a healthy Affiliate Income too. We also understand that a lot of people may struggle when it comes to actually editing the website to make it unique to themselves. Yes, Free Monthly Websites 2.0 is here and you no longer have to worry about editing complicated HTML code as we have taken care of that for you, and you no longer have to worry about anything to do with website design as we have taken care of that for you too. And next month, you do the same, and the following month the same. 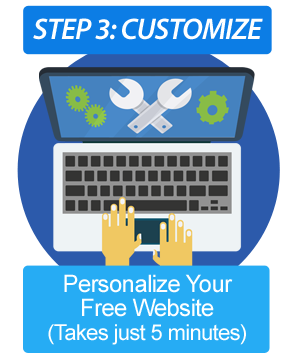 This really is as easy as it gets, in fact watch the video to see how long it takes to set up a Free Monthly Website. And there's more... We research all the niches for these websites to the MAX, and are extremely confident in our ability to provide you with some of the most profitable untapped niches out there. These websites will make money... PERIOD! So What Have You Got to Lose! "Ok guys, that sounds great, but I'm not stupid, I mean why would you give away these sites each and every month, you get nothing for nothing... Right?" We know that is what most people reading this page will be thinking and we could sugar coat this and tell you we are saviors who have been placed on this earth to help people but you know that's not true. The fact is we are marketers who are in this game to make money and we will make money from you using these websites, mostly from the placement of some products and services in the websites we provide, but let me reassure you every single product or service placed in these websites earns YOU a COMMISSION. So now all that's left for you to do is check out what we can do for YOU. Remember, we will supply you with a FREE, content rich website each and every month, and all you have to do is sign up for FREE below to get yours. So we're giving you the site, instructions how to get the site up and running and we're also showing you how to drive all the traffic you could possibly need. All 100% FREE! WE HAVE EVEN MORE FOR YOU! You Now Have The Chance To Upgrade To Our PREMIER MEMBERSHIP, Giving You a MASSIVE Selection Of Premier Membership Features! Much More 100% PLR Article Content. With the Premier Membership service you get 20+ pages of Private Label content in your website every month. As a Premier Member you will have access to many more themes. This will make your site even more unique, you can also add your own theme should you wish to. Optimize your Website and hit the top page rankings with the easy edit features supplied. No HTML knowledge needed! Just add your keywords and you're done. This will also help to make your site unique. You will have the ability to add your own ads, this means you are not restricted to AdSense & ClickBank Ad Rotator ads. This allows you to choose exactly what you promote. You could even sell advertising space on your websites. You will have the ability to add and remove as much content as you wish. This gives you unbelievable functionality as it allows you to create 100% unique content. In fact with this feature you are only limited by your imagination. Bonus Content Supplied Each Month. Each month we will supply bonus premium content. This could be extra graphics, websites, tutorials, private label content, eBooks, etc. We guarantee the bonus content alone will more than cover your monthly fee. The Chance to Suggest Future Niche Subjects. Do you want a website built around a particular niche? Tell us and we will do our very best to supply it for you. We will also take on board any improvement suggestions to help us give you the best service possible. Add/Edit/Remove Copyright & 'Powered By' Info. This feature enables you to add, edit & remove the copyright and 'powered by' info. This basically means you can add your name to these links or completely remove them if you wish. Premier members will also receive additional training that will show you how to drive traffic and build the best performing website possible. Premier members can take advantage of our unique upload service that means we will take care of uploading your website for you. Premier members also receive dedicated fast track support, this means you will receive the fastest and most dedicated support possible. You will even receive one on one telephone support if required. But Remember, In Order to see the true POWER of Free Monthly Websites 2.0 We’d HIGHLY Recommend PREMIER Membership! I want to join Free Monthly Websites. I understand that by joining Free Monthly Websites for FREE I will receive a brand new content rich website on a different hot niche each and every month. Yes John & Dave! I want to receive all the additional features of Premier Membership. I understand that by upgrading I will unlock the true power of Free Monthly Websites 2.0 as I will have access to the most powerful features possible displayed above. I will also receive additional fast track support and even telephone support should I need it. Payments are made through ClickBank, a secure online retailer. 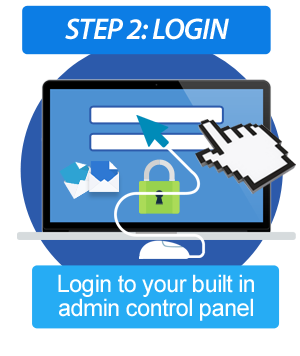 As soon as you have purchased, we will send you your login details instantly, please check your email for login details. You will then be directed to your downloads. Remember that our Premier Members will unlock all the powerful features listed on this page and really unlock the true potential of Free Monthly Websites. Premier members will also receive dedicated fast track support and advice, we want you to succeed with Free Monthly Websites and as a premier member we promise to help make that happen for you, so when you need us we'll be here.